Making top-quality wines in sweltering southern Spain is a challenge. Some would say that you would have to be a bit crazy to even attempt it. But sometimes he who dares wins and the greater the challenge, the ­greater the reward. Come to think of it, it might not be so silly after all. First of all, the vineyard is situated at 680 metres above sea level in the cool space between two rivers, Rio Guadiaro and Rio Genal. The ground consists mainly of calcareous slate and the earth is similar to that of the Rioja region. The fields sit on a west-facing slope facing the Atlantic, meaning that the mountains block out the sun for most of the morning. We have snow in the winter and major differences between daytime and night-time temperature, which gives the grapes their thick skin, a prerequisite for the wine’s intensely opaque colour. The long and warm summer gives the grapes the ideal ripeness and a high sugar content. 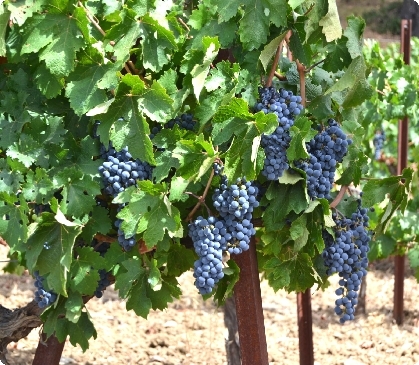 Together, these represent the ideal conditions for growing grapes. Click “Awards” to find out how we’ve done in various wine competitions. Click “Wines & Shop” to add that little something special to your life. Click “Visit” to see how we’re getting on and how we make our wines. 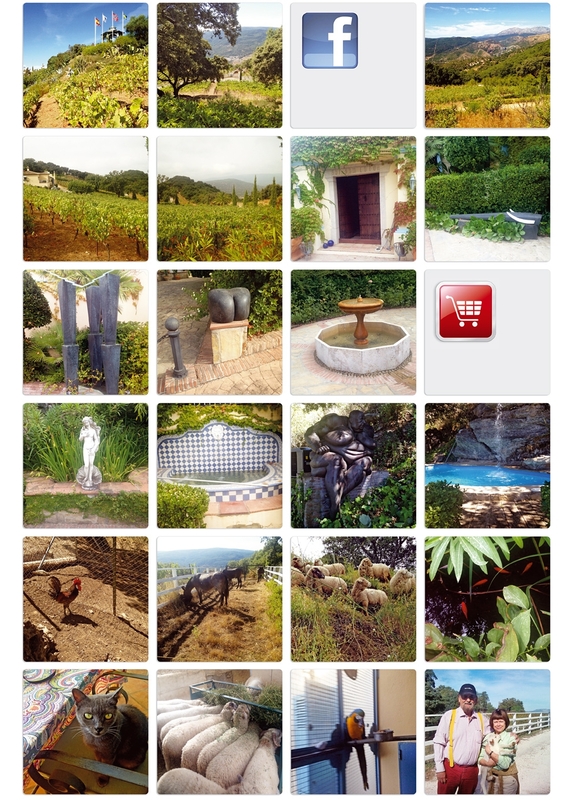 and the daily work in the vineyards and the winery on Facebook.